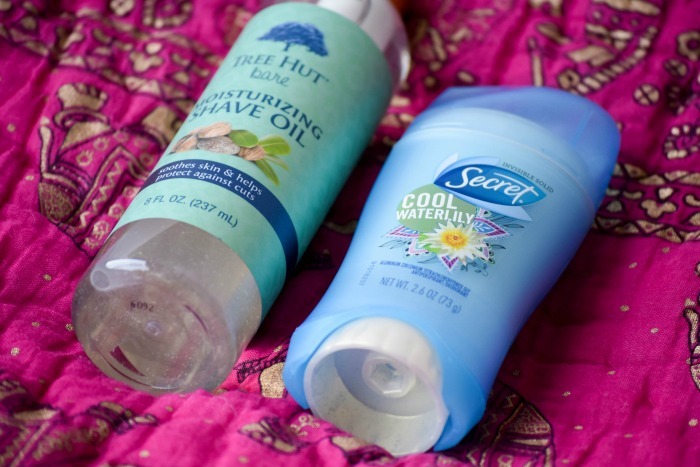 After 10,000+ hours of research with over 500 noses across multiple countries, Secret learned that 70 percent of women switch deodorants because they believe their bodies have grown accustomed to their everyday product. What's really happening is that the nose can go blind to the scent of deodorant over time, which makes some women feel less protected, and sometimes, less confident. This March, they're introducing The Secret Fresh Collection, the first beauty product to ever feature the brand new patented fade-resistant scent technology. It combats nose-blindness by resisting scent fade, while also providing long-lasting fragrance benefits for up to 48 hours. The line features 11 dynamic scents and is available in both invisible solid and clear gel forms. It's specially designed to last throughout your day, providing you with reassurance that your deodorant is working as hard as you do. The all new Cool Waterlily scent smells absolutely heavenly - it's a sheer, clean fragrance mixing the nuanced floracy of the lily with unique green lily pad middle notes for the ultimate, upscale spa0like experience. Invisible solid form features a proprietary sweat-activated technology that captures odor and releases fragrance, keeping you smelling fresh for up to 48 hours. I'm beyond pumped to partner up with Secret for my latest beauty post on SS. They sent me a box of awesome goodies, and I can't wait to tell y'all how they help me keep things fresh on the daily. Soooo without further ado, let's get started with La Fresh's limited edition waterproof makeup remover wipes. In honor of their 10th birthday, they released special wipes that are gentle enough for all skin types and remove everything like a boss. Generously sized, each pack contains 100! Get 25% off your first purchase with code BabbleBoxx until 4/30. Next up is my gorgeous FTD Bouquet. Flowers are one of life's special pleasures for real, and FTD creates moments that lets those closet to you know how much you care. Hit them up for all your special floral delivery needs whether it be a birthday, anniversary or just because. Whether it's a dozen roses, lilies, or orchids, you'll be sending the absolute best! Moving on! Tree Hut's Bare Moisturizing Shave Oil pampers like no other. Jojoba oil and grape seed oil help seal in moisture, promoting healthy skin all day every day! It's uniquely formulated to provide enhanced contact between the razor and your skin for a smooth shave without nicks or cuts. This is seriously one of the most amazing products I've ever used. Your body will feel SUPER smooth afterwards! Hashtag treat yoself. Last but not least, 21 Drops' Detox Essential Oil Blend. They've pioneered the modern experience in essential oil therapy, offering one a healthier way of living every day. 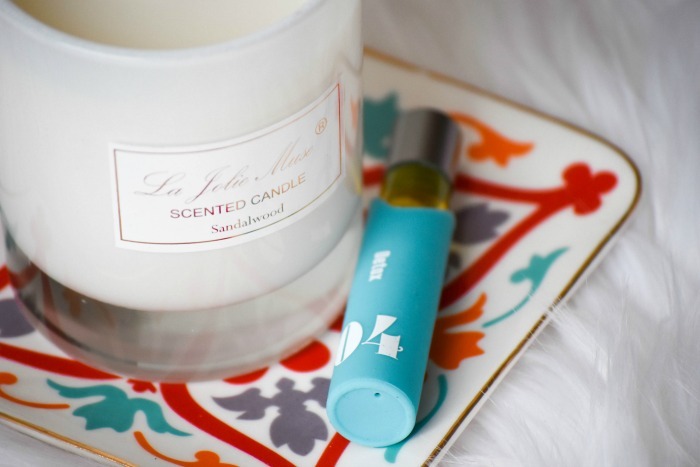 Their solution is pre-blended with distinct essential oils that come together in organic jojoba oil to uniquely treat a particular concern or aspiration. These blends work in synergy to deliver on their targeted promise for a healthier mind and body! Cardamom refreshes, geranium purifies, juniper flushes out toxins, and lavender soothes nerves. 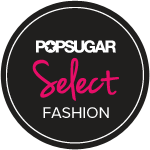 Purchase a vial for yourself here! 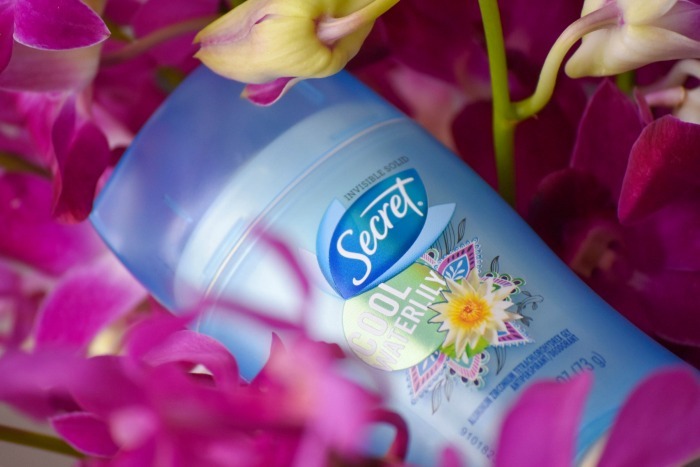 A huge thanks to Secret Fresh Scents Deodorant for sponsoring this post. Thank you for the 21 drops love. We're so happy you had a great experience with the product. Please keep in touch and let us know which blends you'd like to try next. Be your best self, Cary & the 21 drops team.